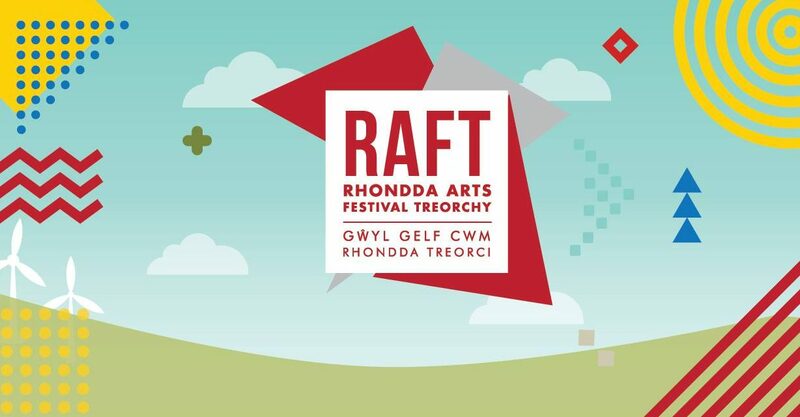 Rhondda Arts Festival Treorchy (RAFT) – is a week of events and activities celebrating creativity in the Rhondda. ​A warm welcome is offered from the thriving town of Treorchy where for a week every conceivable space will be filled with comedians, theatre, music, books, art and poetry. This is the very first Rhondda Arts Festival Treorchy (RAFT) and the aim is to celebrate and showcase the creativity and talent in the Rhondda while introducing renowned artists as well from Jools Holland with Marc Almond and Ruby Turner on board, Only Men Aloud, Lesley Garratt through to comedians of the ilk of Nathan Caton, Lloyd Langford, Craig Campbell and Tony Law. ‘Healthy leadership’ at Royal Welsh Show. The Globe Proudly Presents… Lloyd Cole + Support. Peter Hook is a genuine post punk legend.